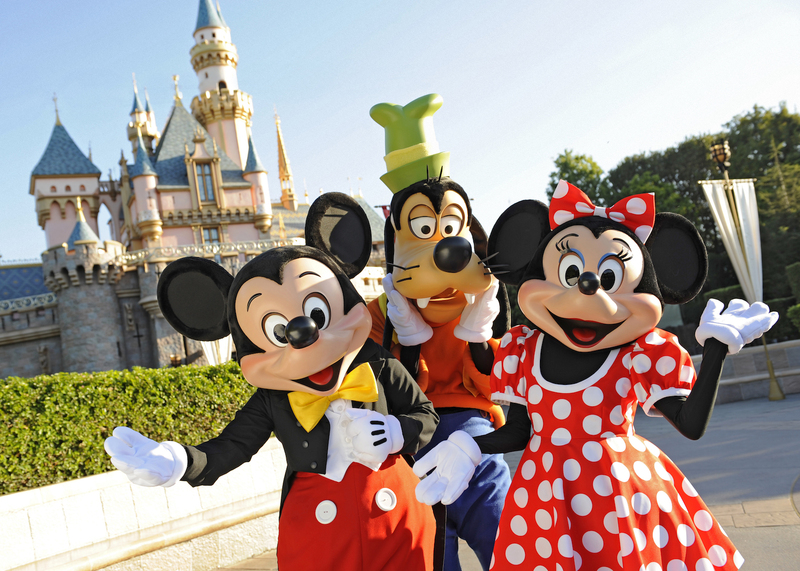 A visit to Disneyland or Disney World in the works? 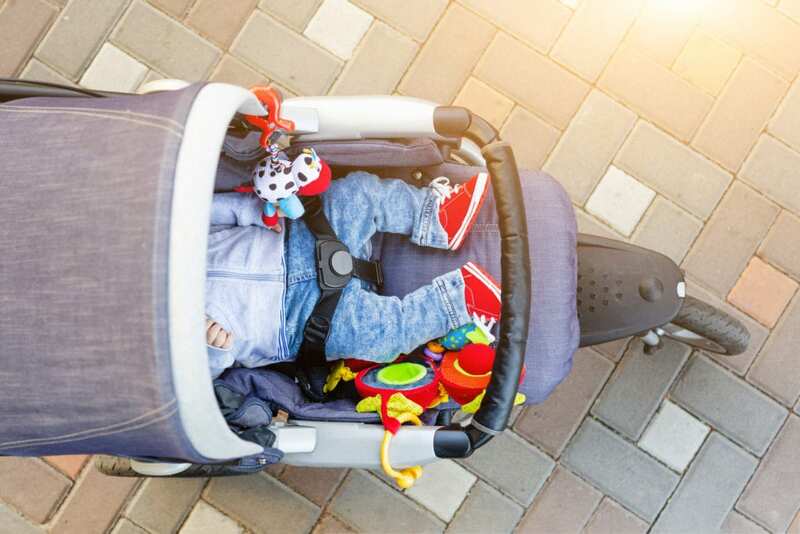 Before heading to these California- and Florida-based theme parks, it’s important to be aware of new policies involving strollers, ice and smoking that could see you turned away at the gate. 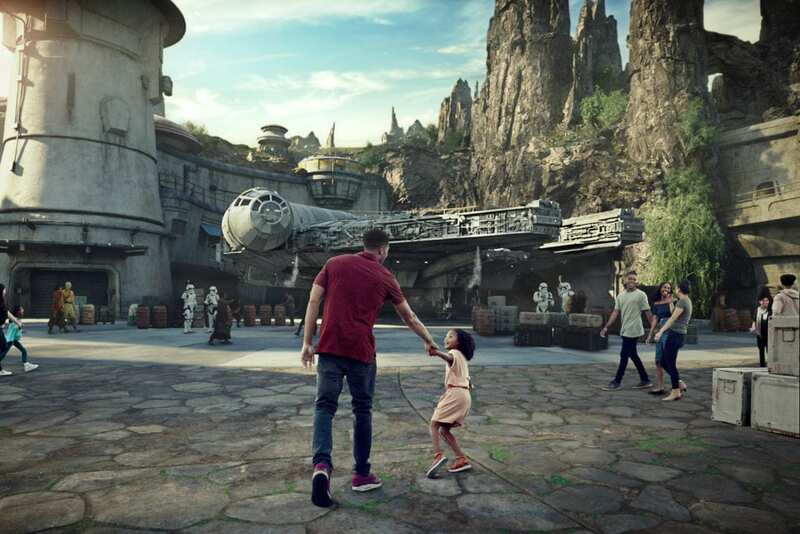 An expansion on the horizon is Disneyland’s May 31 opening of Star Wars: Galaxy’s Edge and the attraction’s August 29 opening at Disney World. In anticipation of larger crowds, the stroller size restriction is intended to help with increased foot traffic and congestion. Stroller size restrictions will to go into effect on May 1 at both parks. The new stats: 31″ (79cm) wide — a 5” decrease from the current requirements — and 52″ (132cm) long. Wagons aren’t allowed on park grounds and, as of May 1, stroller wagons will join their ranks. No money put aside for a new stroller? Not to worry. Rentals of single- and *double-stroller (*coming soon to Disneyland Resort) are available by the day or length of visit. Details can be found here for Disneyland, and here for Disney World, including information about other companies offering stroller rentals. Coolers are already getting special once-overs during the bag check entry process with security on the lookout for now-banned loose or dry ice. 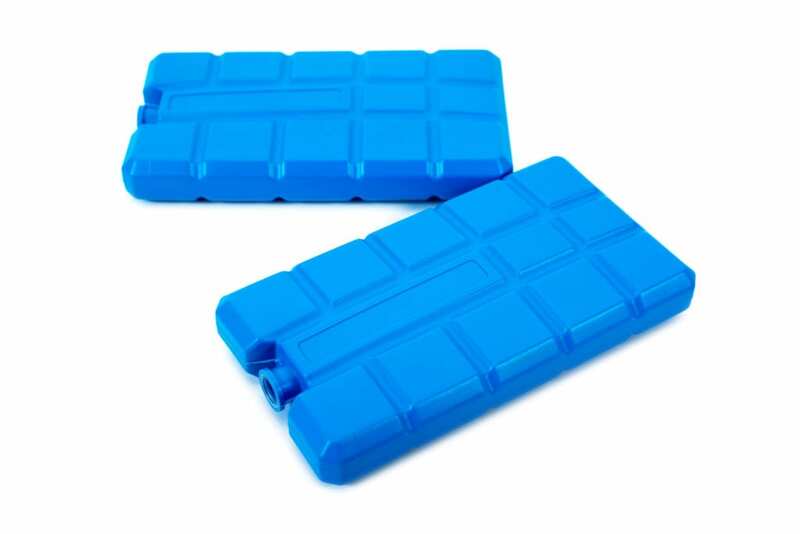 Disney Parks are recommending visitors bring reusable ice packs. Also permitted are frozen water bottles and sandwich-or gallon-size freezer bags of ice. If loose ice is needed, park food and beverage facilities will provide complimentary cups of ice. Another big change on May 1, smoking, vaping and e-cigarettes will be prohibited on park premises, with smoking areas eliminated at Walt Disney World and Disneyland theme parks, water parks, ESPN Wide World of Sports Complex and California’s Downtown Disney District. Set to accommodate smokers are designated areas just outside the entrances of these venues, as well as established smoking areas at Disney Resort Hotels. A final tip from Parentology: when in the planning stages for a Disney Parks visit always check policies via Disneyland.com/Rules and DisneyWorld.com/Rules for potential updates.